I always knew I wanted to work with writers in some way. I just didn’t know how. One day at my romance writers meeting, I met Eric Maisel, our speaker. He said offhandedly how he needed test students for the creativity coaches he was training. 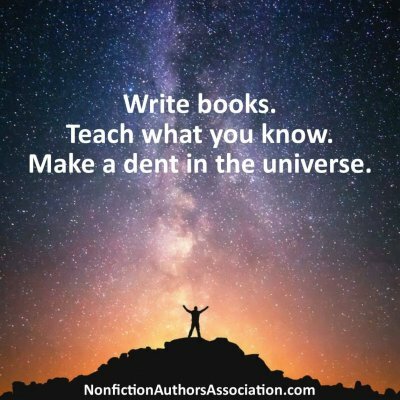 That’s how I learned about creativity coaching and knew instantly that it would most likely be a great vehicle to do what I wanted to do: help writers outside the mainstream educational settings. I subsequently got my certification in creativity coaching and started my business nearly nine years ago. Ha! There is no typical day, but there are trends. Mondays I like to roll into my week slowly and usually like to do trainings where I learn business development stuff and also have prospect meetings. Tuesdays I now leave open for project development – course creation, marketing planning, etc., so no meetings. Wednesday through Friday are usually full of client meetings, as well as a weekly meeting with my assistant. I usually work on fiction three or four days during the week, after a 40-50-minute walk to the cemetery and back. All of it! I love coaching my clients, editing their manuscripts, promoting, and learning. And of course the writing and the course creation I do, and the fiction and the teaching. It wasn’t always this way – so what I really enjoy now, too, is the delegating. What can I delegate is a constant question I ask myself. Also, I ask what can I systematize and automate and streamline and templatize. So many! And every day. I really enjoyed Steve Kotler’s book on flow states, The Rise of Superman: Decoding the Science of Ultimate Human Performance. It helped me see how much I already know how to tap into the flow state as a novelist, and it got me curious about how I could implement that in all areas of my life. 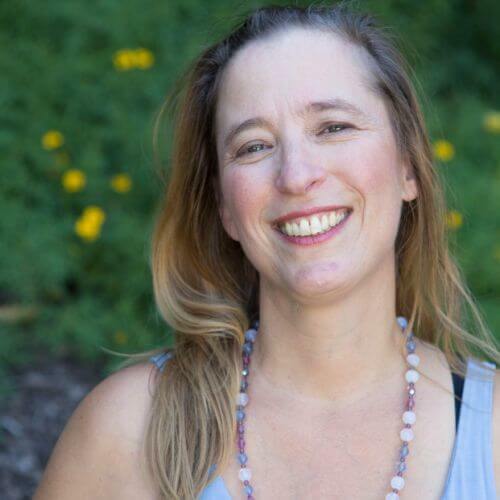 I’d have to say the strongest influence in my life right now is the work I do with Wild Heart Painting with Chris Zydel (http://creativejuicesarts.com/wild-heart-painting/), an intuitive painting method that is actually helping me bring the flow state into my everyday life. That trust and intuition required in this method of painting is seeping into how I live my daily life, run my business, and just am in the world. My latest nonfiction book is about how to use Twitter to market yourself as an author: Twitter for Authors: Social Media Book Marketing for Shy Writers. Social media book marketing is key to building your author platform and to selling more books. For many authors, the idea of sharing themselves with the world through Twitter and other social media platforms can be petrifying. In Twitter for Authors: Social Media Book Marketing for Shy Writers, you will discover simple ways to connect with your audience and potential readers. In this easy-to-read guide, written by a shy writer, novelist, and teacher Beth Barany, you’ll find the confidence and encouragement to step into social media and the how-to steps on what to say, how to find your followers, and how to present yourself in 140 characters or less. With a focus on Twitter, the author takes you through the principles you need to understand to make this medium useful to your writing career. Delivered in 20 short chapters, Twitter for Authors: Social Media Book Marketing for Shy Writers is designed to be read and then acted upon, so you can build your audience and your brand today. I fell in love with Twitter and then started writing articles about it. I was exploding with joy and enthusiasm and didn’t quite understand people’s qualms and concerns. When I started understanding their concerns, I was able to write more about it and 20+ articles later, I had a book. With nonfiction, my material usually grows out of questions people have or questions I have. I start usually with an article or a workshop and the material intentionally or organically develops into a book. So it can happen slowly over a year or quickly in a few months. With fiction, I am more methodical and intentional. 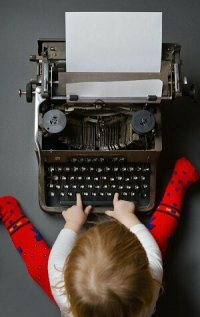 In fact, I have a whole process now that I’ve developed and teach in my “30-Day Writing Challenge to Preparing Your Novel” here: http://school.bethbarany.com/courses/30daywc. I usually map out my story in the process I teach, then write the first draft in 4-6 weeks. Depending on the length of the book, I may take a year-plus to edit a novel or a few months to edit my novellas. 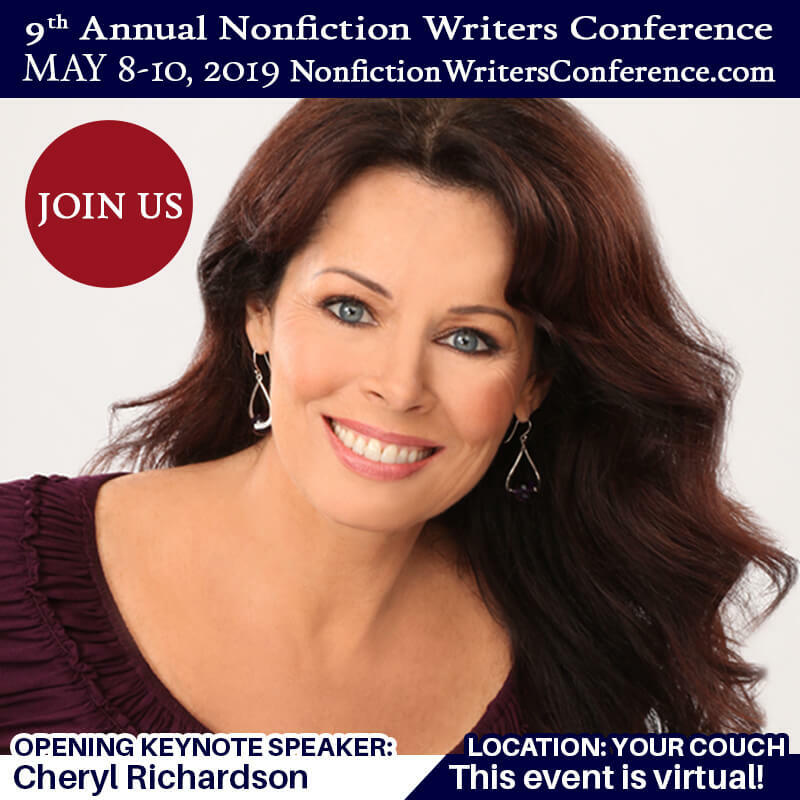 Though you primarily work with fiction authors in your coaching business, you help nonfiction authors with book production and marketing. Can you share some book marketing tips for our readers? Sure! I was recently talking with a professor on marketing his book for college students. It was great that he already knew his market. So I’d say the first tip is to be super clear on who your market is and be able to articulate the clear benefits of reading your book for your market. This professor was confused by all the options out there for marketing his book. He told me it seemed like there were so many ways and so much conflicting advice. He was a smart man but his head was spinning. So I advised him to get in front of the key influencers for his target audience. Who are the key influencers for your target audience? And I don’t mean Oprah. I mean people like your local media, or bloggers in your niche, or thought leaders who review books, or podcasters who are talking to your readers. Lastly, he realized that he wasn’t ready for marketing – he was still putting the content into its final form. So he asked me for a timeline and told me when he intended to have the book published by. Since he was in charge of the publishing date –he’s self-publishing – I was able to walk him backward and show him when he needed to start the marketing preparations. If you’re self-publishing, I recommend you give yourself at least three months before the publication date when all you do is focus on marketing. If you’re traditionally publishing, the marketing cycle usually starts at least six months before publication date. Marketing a book is a long-haul game, but launching a book, well, that’s an event. 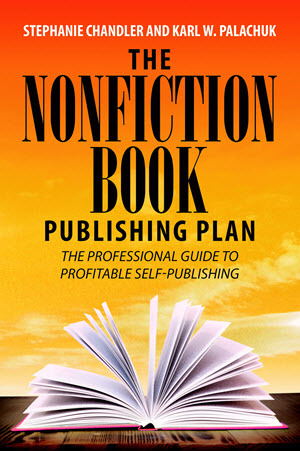 One of the other services you provide nonfiction authors is assistance with blog tours. 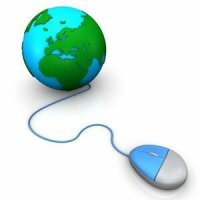 What should our readers know about marketing with blog tours? A blog tour is a great way to reach your readers through one of today’s most influential marketing channel for authors: book bloggers and avid bloggers. And a blog tour is a way to spread the message about your book, generate book sales, increase your newsletter subscribers, increase your readership, and overall, increase your author platform (or reach). Prepare for this event as you would a party. Create a theme to generate excitement, give away prizes, invite partners to help, and set up your guest list. I teach authors how to run their own blog tour. 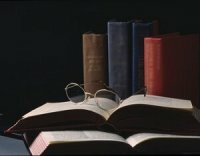 How to Run a Successful Blog Tour: http://school.bethbarany.com/courses/how-to-run-a-successful-blog-tour-for-novelists. 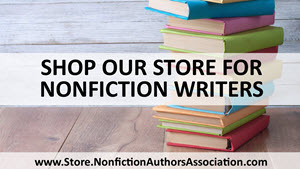 My information has been tailored to novelists, but I have plenty of examples, too, for nonfiction authors. 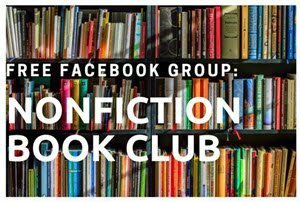 I also run these events for others, and have done so for both fiction and nonfiction authors. Some things to keep in mind: If you have no online presence, jumping right to a blog tour could be challenging. But if you have something people will find useful and valuable, blog tours could be a great way to build your online presence and perhaps sell books. I say perhaps because if you’re a first-time author you probably won’t sell a lot of books with your first blog tour. I speak fluent French, have lived in Paris twice, and play capoeira. 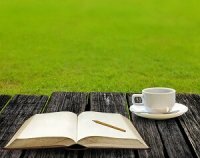 I’m relaunching my Author Entrepreneurship Magazine into a Monday through Friday format, in which I will interview weekly creative writers who are also helping authors in their businesses. 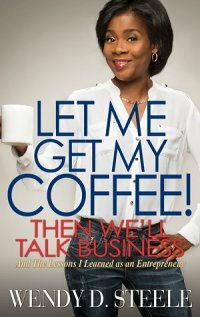 More about this magazine here: http://authorentrepreneurship.com/. I’m getting ready to launch the live 30-day course “30-Day Writing Challenge to Preparing Your Novel” that starts in June. And I’m writing and editing fiction. 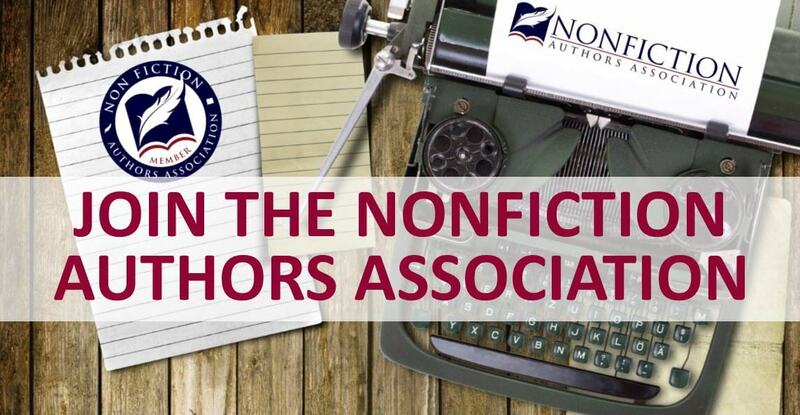 Thanks so much for this chance to chat with you and the Nonfiction Authors Association. It’s so important that people deliver their wisdom to the world and a book is still one of the best ways to leave your legacy for all of us to benefit from. I’m also happy to chat with any author who has questions about marketing or self-publishing. I offer 60-minute Discovery calls that can be scheduled here: http://bit.ly/AppmtWithBeth. 1 Comment on "Interview with Expert Beth Barany, author of Overcome Writer’s Block"
Thanks for sharing my Q&A!